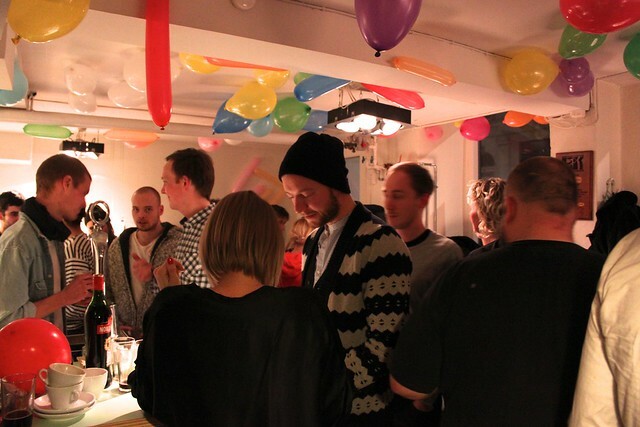 The Coffee Collective Blog: 5 years on Jægersborggade ! 5 years on Jægersborggade ! 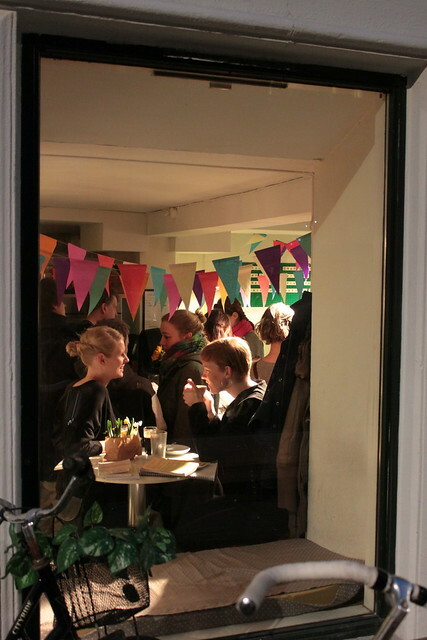 On February 15th 2008 after been roasting coffee in a warehouse near the airport and doing wholesale to a few places around Denmark, we finally opened our own coffee shop on Jægersborggade. It was a big step for us back then and it was the realization of our original dream for this company: To have an open roastery and coffee shop combined. Next week it's 5 years since we opened and we're gonna celebrate that. Jægersborggade has been a second home to us and it's been amazing to see the transformation the street has undergone. From dope dealers to michelin stars. 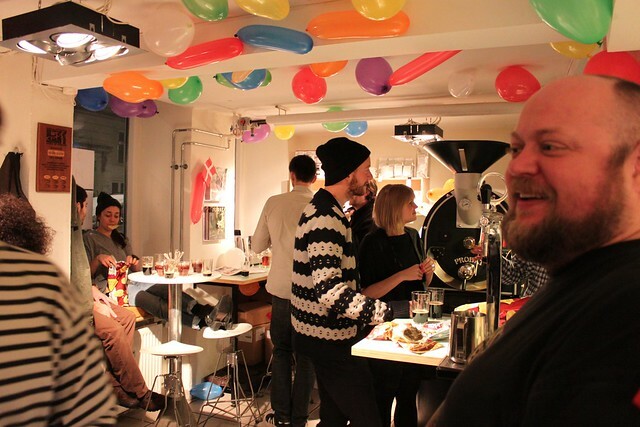 So we'd like to welcome all our friends and followers to The Coffee Collective Jægersborggade's 5 Year Birthday Party on Friday February 15th! All day we'll be giving out free espressos and from 15:00 we'll have open cuppings with Peter, Casper and Klaus will reclaim the bar (and probably play some awful outdated 2008 electro-clash music) while Linus will be taking good care of everyone with lots of cake and coffee. 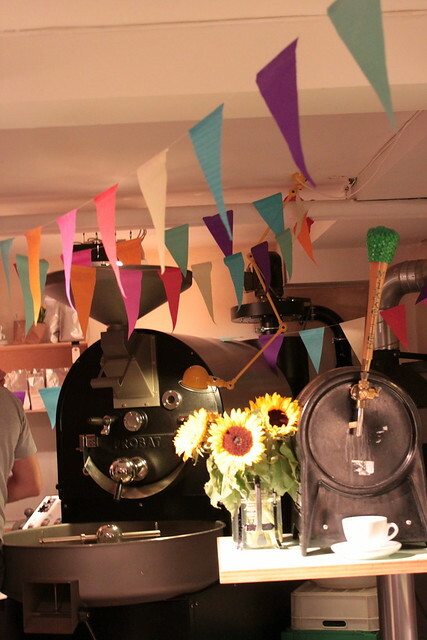 As a special brithday treat you'll get a free bag of our first Direct Trade coffee, Finca Vista Hermosa, when purchasing our book 'God Kaffe'. We hope to see a lot of you there for a very special day!